Half a Cup? Slow Pour? Time for Service! Is the hot water coming out of your Keurig very slowly or not at all? Does it take longer for your Keurig to make coffee than it used to? 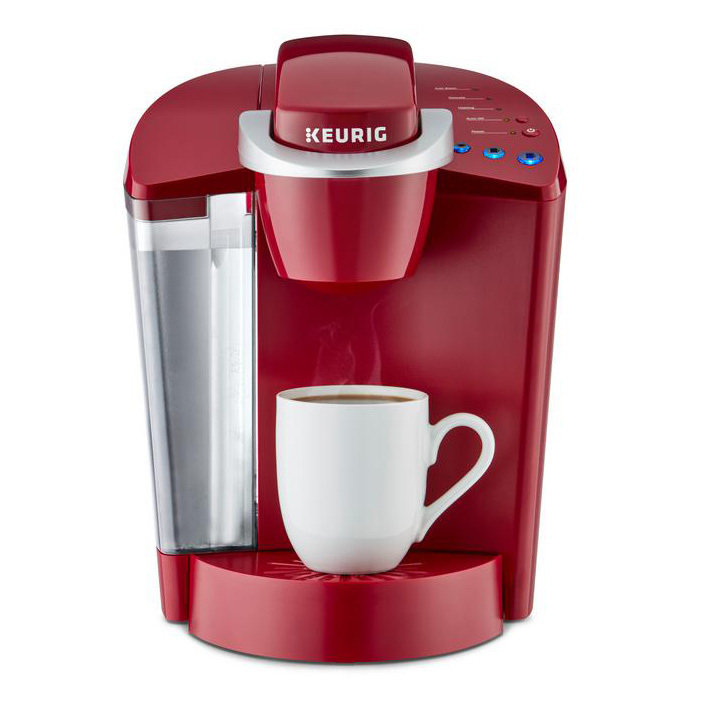 Before throwing it away and buying a new one, bring your Keurig Coffee Maker to our friendly retail shop in Carlsbad! For just $49.99 we will use a food safe and non toxic solution to remove calcium and coffee grinds from the water line. After this service, you can expect your machine to make coffee faster and make a full cup like it was intended. We charge only $49.99 for a successful service of Keurig Machine, and this service takes about 24 hours. We collect $9.99 at drop off and $49.99 when the service is complete. If we can not fix your Keurig, you only pay the original $9.99 that we collected when your dropped off your Keurig.